FIFA sanction: NFF sets up 4-man committee – Royal Times of Nigeria. NFF’s 1st Vice President, Barrister Seyi Akinwunmi, has been named the head of a 4-man panel to unravel the issues behind the slip that led to Nigeria forfeiting the 2018 FIFA World Cup qualifying match against Algeria in Constantine on 10th November 2017. NFF President Amaju Pinnick announced this at an early morning meeting with NFF Management and Staff in Abuja on Wednesday. 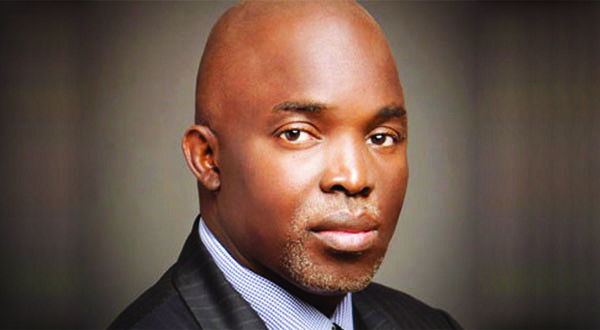 Pinnick also charged the Legal Department of the Federation to henceforth work closely with the Legal Committee to ensure the enforcement of the Code of Conduct enshrined in the contract of all Coaches, and directed that a separate document be developed to be signed by the Head Coach and Team Administrator of every National Team embarking on any assignment. He added that henceforth the NFF would visit any violation of the code with stiff sanctions as enshrined in the code and the Coaches’ respective contracts. “People will as from now take responsibility for their actions, inactions, misconduct, negligence and downright ineptitudes. We cannot continue to go on this way. What happened was a major gaffe and we will no longer condone this level of indolence and unseriousness.